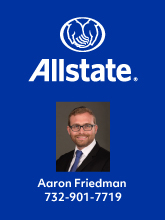 [COMMUNICATED] Still dreaming about Sukkos in Eretz Yisroel? 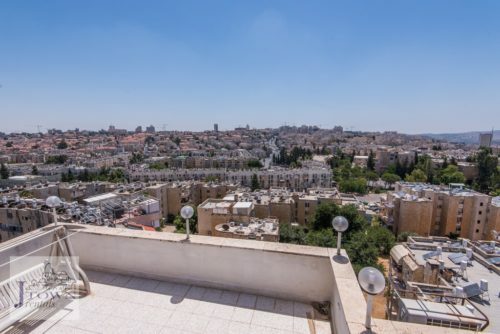 It could happen, with a beautiful penthouse overlooking Yerushalayim! 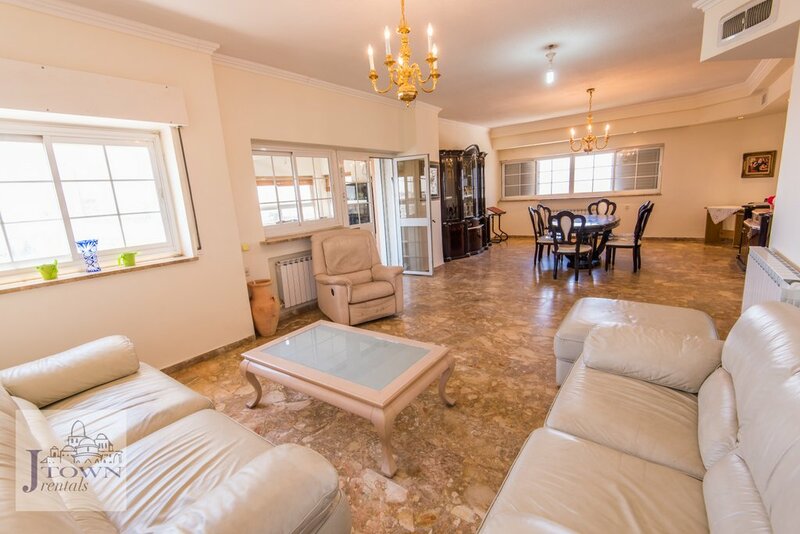 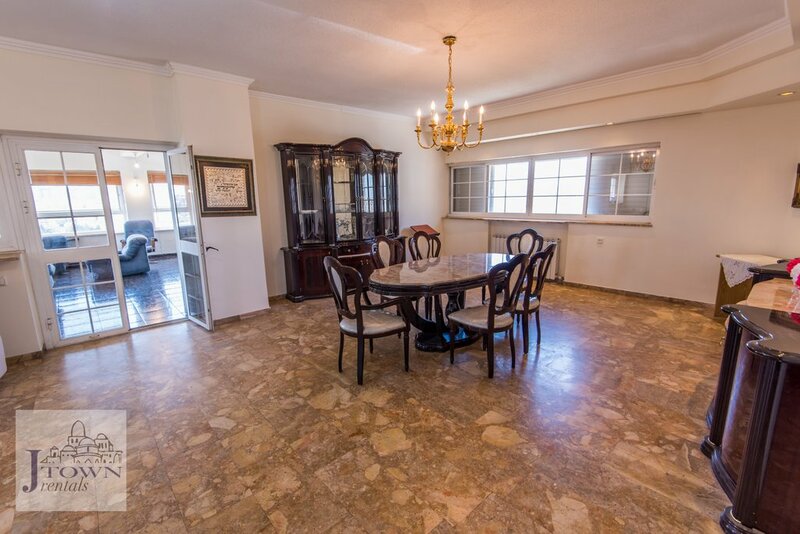 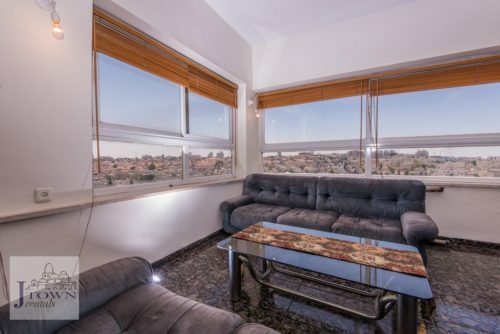 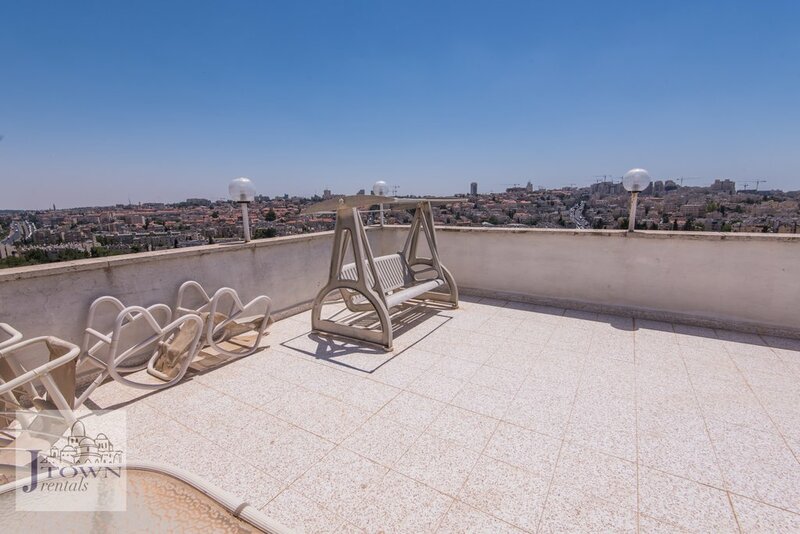 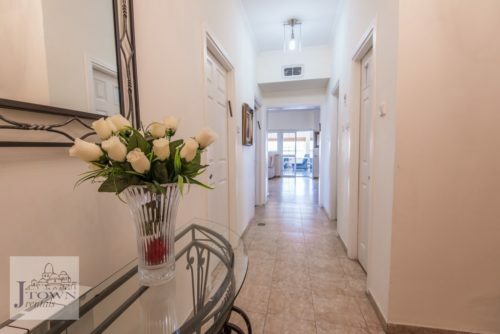 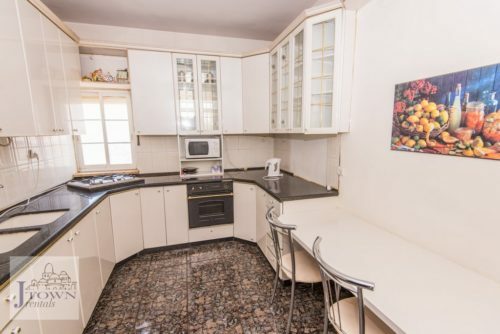 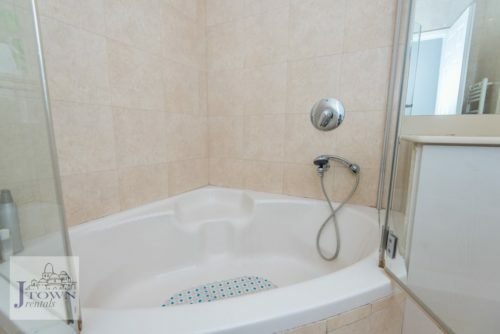 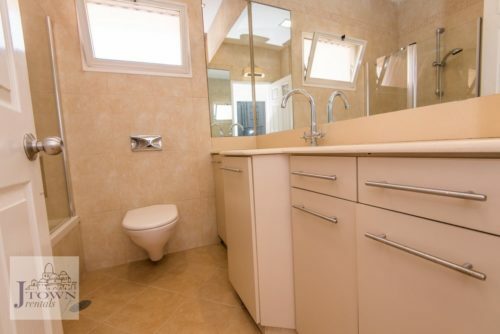 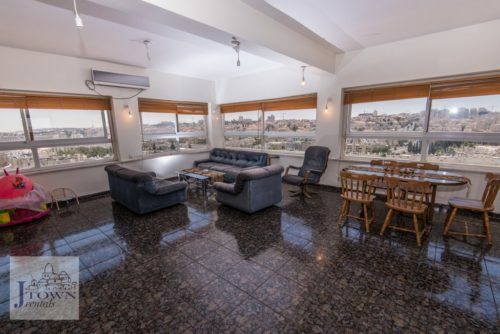 This last-minute availability is not common for an apartment in the Maalot Dafna neighborhood. 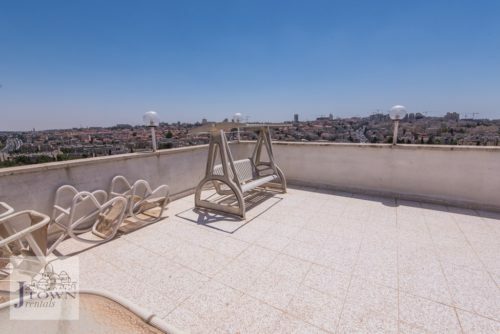 The penthouse overlooks most of Yerushalayim! In addition to the large salon, there’s a huge ‘chill room’ surrounded by windows. 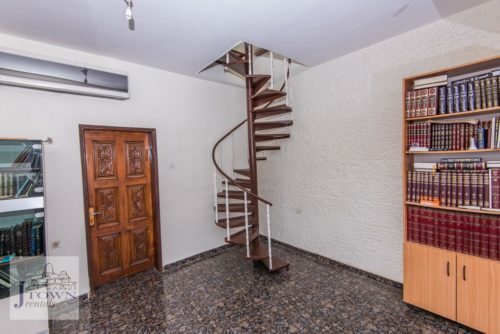 Stairwell leads to private rooftop patio which can support a sukka for many people. 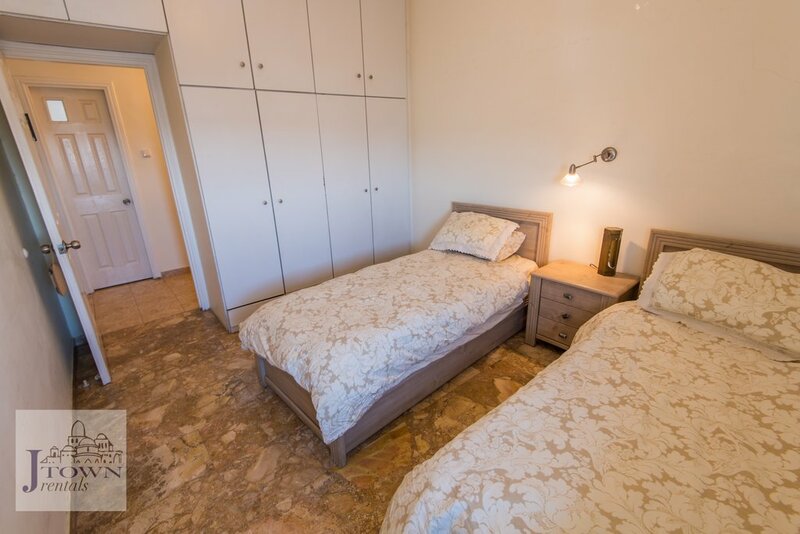 Large en suite master bedroom, comfortable second bedroom and 2 small bedrooms which railroad into each other. 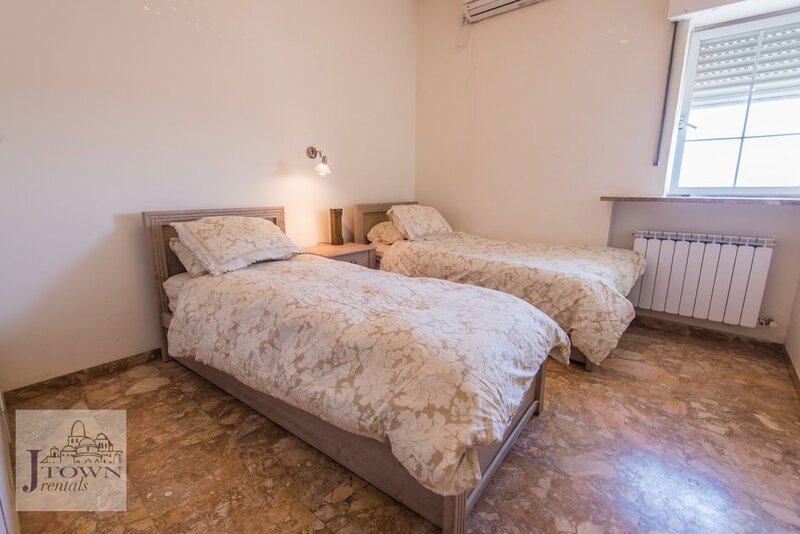 2 beds in each room. 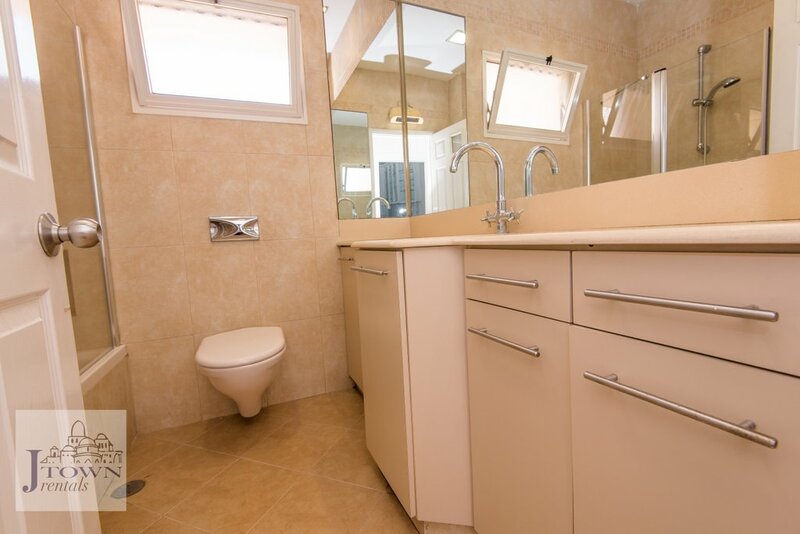 Separate laundry room, fully equipped kitchen, AC/heat in every room, wifi and much more. For information, email office@jtownrentals.com or call 050.635.7777, or 917.628.2663.